Our friendly staff is here to provide assistance and support throughout your event. 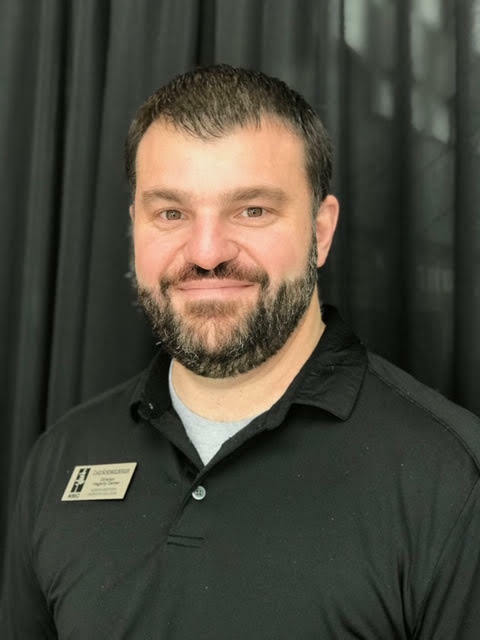 Chad Schenkelberger is the Director of the Hagerty Center at Northwestern Michigan College. During his tenure, Chad oversaw the operations and strategic planning that resulted in a successful and award winning operation. Before this role, Chad was the Operations Manager for the Battle Creek Country Club where he learned the finer points of formal dining and developed his love for the hospitality industry. Chad holds a Bachelor’s degree in Business Administration from Western Michigan University. In his spare time he likes to spend time outdoors camping with his wife and kids. Crystal Bailey is the Operations Manager for the Hagerty Center and has been with NMC since 2010. Crystal oversees the operational and administrative duties and also plans corporate, professional development, and social events. Crystal is a NMC alumni and received her Bachelors in Business Administration from Davenport University. She enjoys working in an environment that is challenging and always changing, and one that allows her to interact within the community where she was born. Aside from her family of six, in her spare time Crystal enjoys spending time with her friends, cats and dog, traveling, and playing her guitar. Crystal always looks to find a quicker, smarter and simpler way of doing things and she looks forward to making your event planning process an easy one. 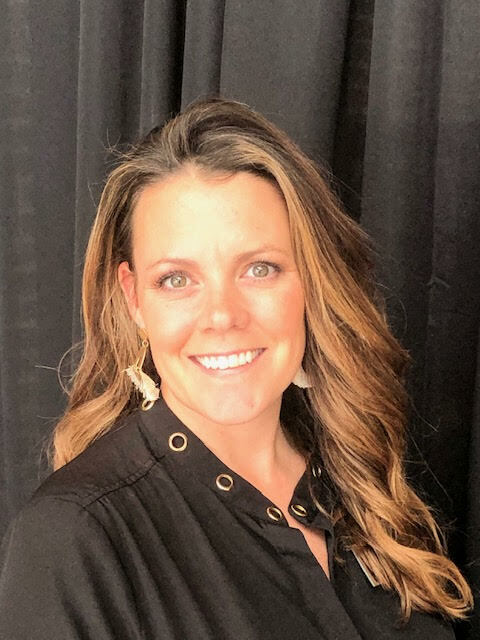 With over 15 years of events management experience, Ashlyn’s passion for events, people and education led her to Northwestern Michigan College. Ashlyn has been the Event Coordinator with the Hagerty Center for three years with a focus on weddings. 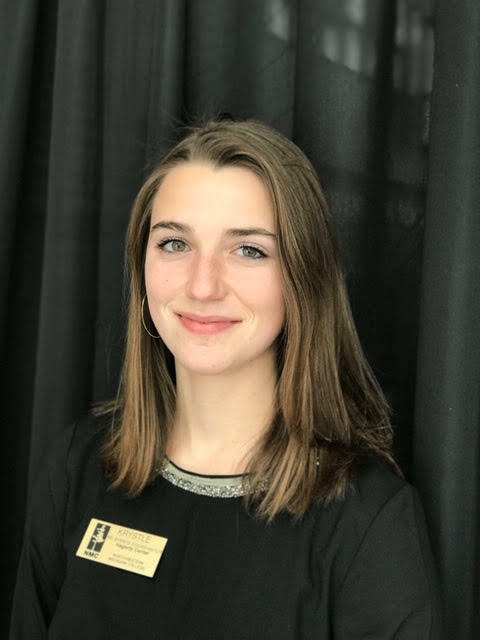 In addition to managing Hagerty Center weddings and events she also is NMC Events Coordinator working with events across NMC. She creates a fun fresh perspective on new ideas that will be best for your event. Ashlyn holds a Bachelor of Arts in Communications Studies and a Master in Science in Sports Management. Ashlyn enjoys traveling, music and spending time on the beach. Scott Williams is the Executive Chef at The Hagerty Center. After 10 years as a manufacturing and design engineer in the automotive industry, Scott shifted gears to his other talent of cooking. While attending culinary school at NMC’s Great Lakes Culinary Institute, he also began excelling as a high volume Catering Chef for Grandview Catering in Traverse City. 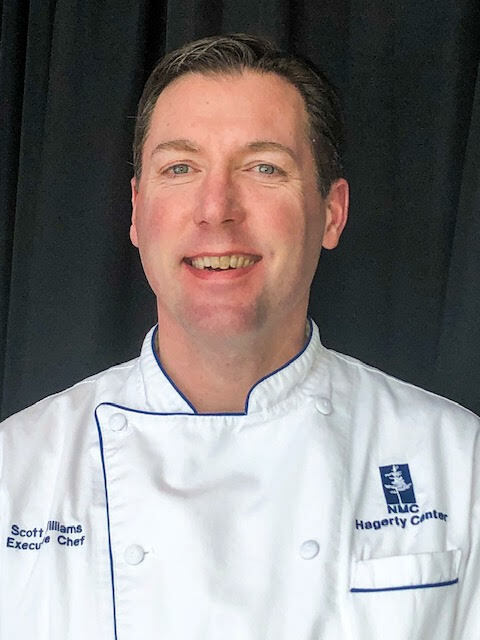 Upon graduation from GLCI, Scott spent 5 years as Sous Chef at the Hagerty Center before eventually becoming the Executive Chef. He has built a team of chefs at the Hagerty Center that produce food and displays of the highest quality for your event. Scott holds a Bachelor of Science in Product Design Engineering from Ferris State University as well as an Associate of Applied Science in Culinary Arts from Northwestern Michigan College. When the Northern Michigan weather allows, Scott is an avid slalom water skier. He also enjoys local music, microbrews, camping and spending time with his wife and daughter. Leland is a native of Traverse City who gained interest in the culinary field while working part time for the Hagerty Center. 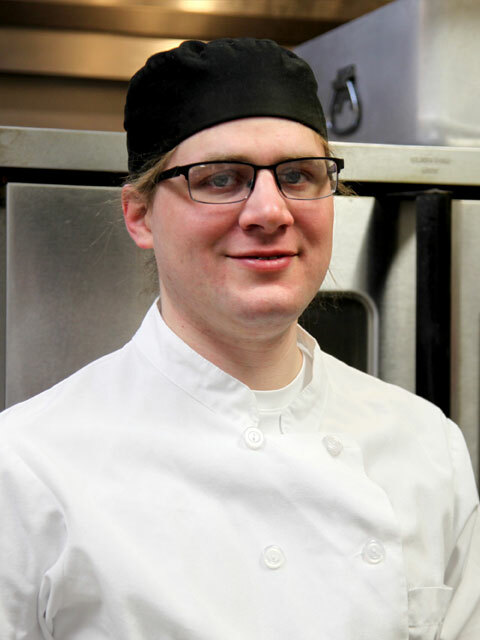 After joining the Hagerty Center team, Leland decided to pursue his passion and attended the NMC’s Great Lakes Culinary Institute. After graduating from GLCI, Leland continued his career at The Boat House as a Grill Master, and later returned to NMC as the Hagerty Centers Sous Chef. In his spare time Leland enjoys being outdoors and fishing. © Hagerty Center at Northwestern Michigan College. All Rights Reserved.